Learn how to change the aspect ratio on your DirecTV receiver, resulting in the highest-quality images possible. An aspect ratio is the width of a rectangle to its height. 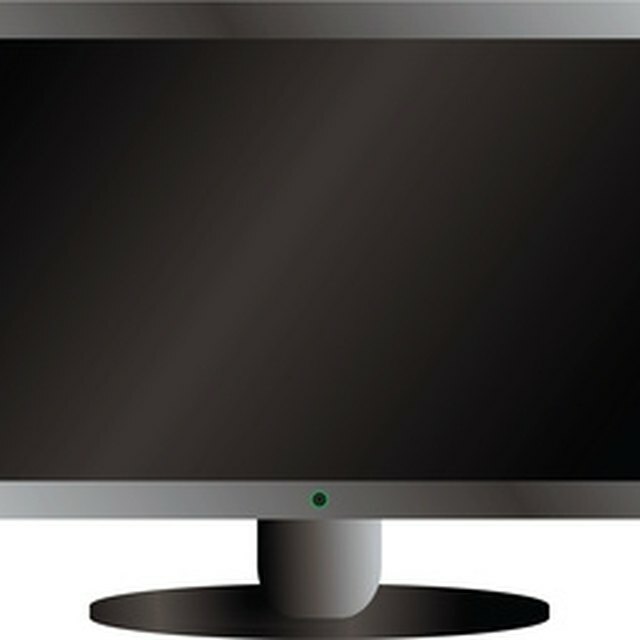 There are two common TV screen shapes: the widescreen shape of an HDTV and the more square shape of older, conventional TV models. Although older TVs typically have a 4:3 aspect ratio, HDTVs employ a 16:9 ratio. It's this difference in shape that can sometimes result in black bars when you don't want them or low-quality images. If the images on your screen look stretched and you're unsure why, this is likely because your TV is displaying 4:3 programming at a 16:9 ratio. TV shows either have an aspect ratio of 16:9 or 4:3; however, most new and streaming shows are HD and in 16:9. Some older television broadcasts (or old recorded copies – check the packaging) are in 4:3. In this case, if you own an older TV, you will likely not need to adjust anything. If, however, you own an HDTV, the easiest solution is to place black bars on the left and right of the screen. Alternately, you could crop and zoom in on the image, though this generally results in stretched images. If you still watch DVDs, note that most discs have both widescreen (16:9 or wider) and full screen (4:3) aspect ratio options, so that you can choose which you prefer. Many streaming services, on the other hand, automatically crop an image to fit your TV screen. Regardless of whether you're watching TV or movies, if the image on your screen doesn't fit or adjust accordingly, you can choose to zoom in on an image or fill the screen with black bars. If the aspect ratio of your DirecTV receiver box does not match the aspect ratio of your TV, the images on your screen will always look distorted. You will need to adjust the aspect ratio according to your preference. To locate the aspect ratio settings on your TV, press the "audio" button on your DirecTV remote. Or, press the "main menu" button on your remote. From here, push the arrow buttons located around the center "select" button to highlight the tab that says "audio and video" Then press the "select" button to choose this tab. Next, select the tab that reads "video adjustment" From here, you will have the option to change the aspect ratio to 4:3 or 16:9. Cycle through your DirecTV's aspect ratios for each TV program or movie you watch to determine your preferred viewing mode. For instance, you may find that you prefer zoomed-in imagery for TV and black bars for films.